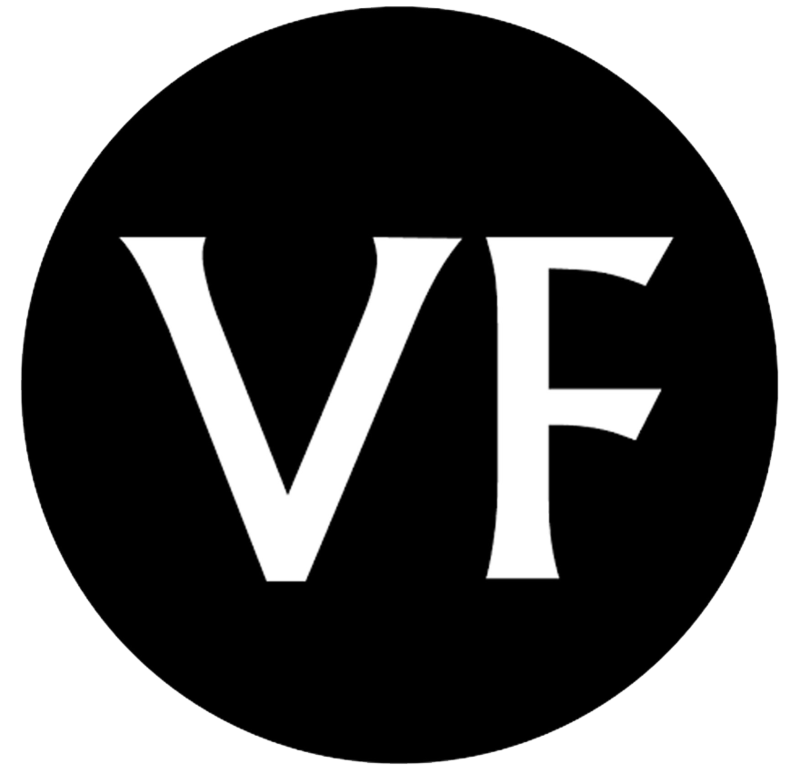 Join the world's largest vinyl community and get information about new records, features, exclusive VF releases, films and Store X events direct to your inbox. If you would like to unsubscribe or update your preferences at any time, you can do so by unchecking the box below, or clicking unsubscribe at the foot of every email. You can change your mind at any time by clicking the unsubscribe link in the footer of any email you receive from us, or by contacting us at gdpr@thevinylfactory.com. We will treat your information with respect. For more information about our privacy practices please visit our website. By clicking below, you agree that we may process your information in accordance with these terms.